Good people doing good things cannot overcome unhealthy church government. The government model you choose will determine your church’s destiny. How do you ensure your church is on a path to fruitful ministry? Some churches foster an environment of harmony, stability, and leaders who feel energized. Other churches are plagued by disunity, conflict, lack of growth, and leaders who feel alone and overwhelmed. How do you ensure your church is on a path to fruitful ministry? • Develop an enduring, biblical model of governance for your church. • Replace time-wasting and internal strife with harmony and accountability. • Avoid power struggles among leadership before they start. • Reignite church growth and membership. • Move your church staff and vision from confusion to unity. • Turn a potential battleground into fertile ground for ministry. 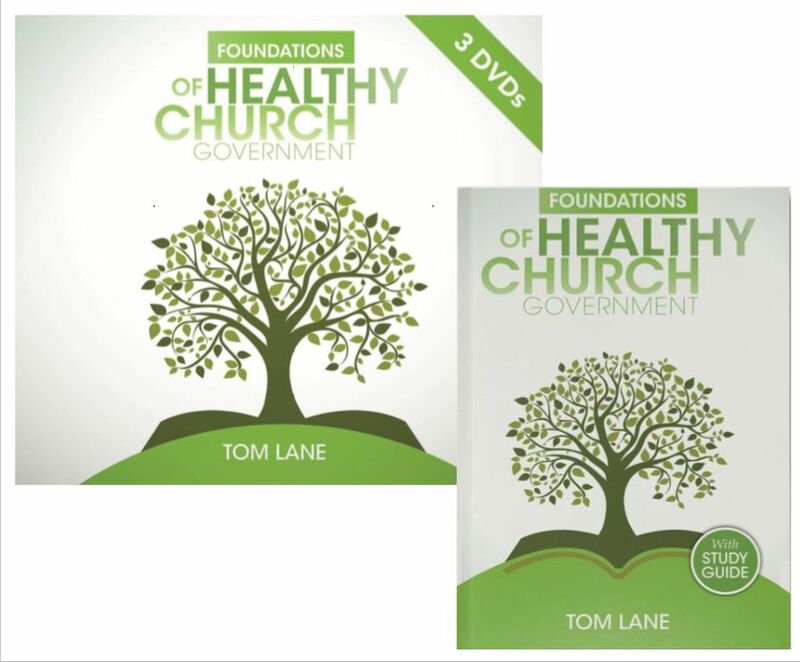 This Bundle ($71.00 value) contains the Foundations of Healthy Church Government Paperback book and 3 DVD's.